Prominent & Leading Manufacturer from Chennai, we offer exhaust ventilation fan, ventilation fan, air cooled ventilation fan, ahu ventilation fan, ventilation system for fresh air blower and ducted ventilation system. 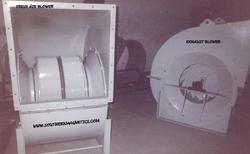 We are instrumental in manufacturing and supplying Exhaust Ventilation Fan. The offered ventilation system finds wide usage in various industries including hospitality, medical, power plants and factories. This system is exceptional in terms of durability and made in tune with the international standards. It is resistant to corrosion, wear and tear & abrasion. 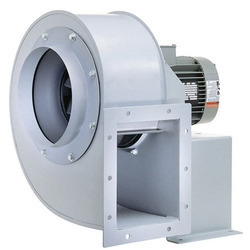 We are among the distinguished names in the industry for manufacturing and exporting Ventilation Fan. The offered fans are made from high quality of raw materials sourced from a reliable vendor base. They are effective in providing ventilation and are also used for air conditioning. 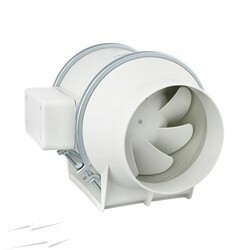 These fans are resistant to abrasion and can be supplied in bulk owing to our spacious warehousing. 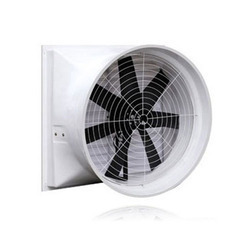 We are a trusted name in the industry for manufacturing and exporting Air Cooled Ventilation Fan. 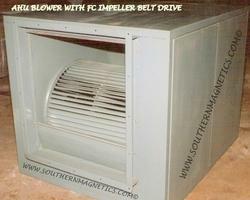 The offered blower has earned us a huge clientele in India and abroad. It is remarkable in terms of performance and is installed with air cooling units. Being a client centered organization, we offer high grade products at industry leading prices. 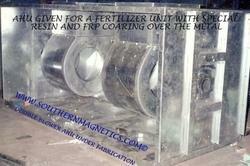 We are among the veterans in the industry for manufacturing and exporting AHU Ventilation Fan. The offered fans are used for ventilating air handling units in various industries. These are built from high grade raw materials and are checked for the assurance of quality in a well-equipped laboratory. They are highly durable and require least maintenance. We have set a benchmark in the industry for manufacturing and supplying Ventilation System for Fresh Air Blower. The offered ventilation system is made from high quality of raw materials and is provided at cost-effective prices. It is used for providing ventilation in various industries and is operated by means of electricity. Known for being resistant to abrasion and corrosion, it is highly demanded. Ducted Ventilation System offered comprise high performance and quality fabricated HVAC air duct ventilation systems. 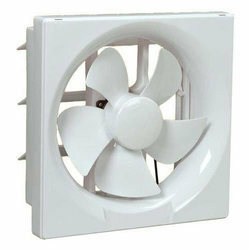 Negative Pressure Ventilation Fan is designed using the negative pressure principle. Indoor air is withdrawn by the Exhaust Fan creating low air pressure, the pressure difference forces fresh outdoor air inside through air inlets, quickly removing heat, odors or pollution, and greatly improving indoor environment. In industrial applications, the exhaust fan is usually installed on the side of the building opposite air inlet or on the ceiling. 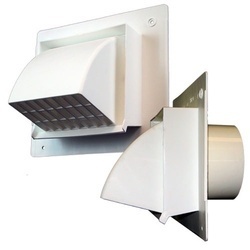 Our firm is among the trusted names, engaged in providing Exhaust Duct. Our customers can avail this product in varied structures and nominal costs.